Read the text carefully. This exercise will help with your comprehension. What type of entertainment does Leicester Square offer? What type of people go to Leicester Square? What money-saving tips does the writer mention? (1) ___ Leicester Square is one of the busiest spots in London. Buskers entertain the crowds with anything from an impromptu song to a political rant, tourists pay good money to have their faces ridiculed by cruel cartoonists and suburban kids queue to dance the night away at the Hippodrome, Equinox or Maximus. (2) ___, the whole pedestrianised area can seem like one big, youthful party. The square is a popular meeting place for friends (3) ___ and for tourists who seem to enjoy congregating outside the tube station. The cinemas claim to be the biggest and best but (4) ___ tickets are the most expensive in town. It will cost almost double the price of a normal seat to see a blockbuster at the empire, for example. For good value movie magic check out the Prince Charles cinema on Leicester Place, (5) ____! People-watching is one of Leicester Square’s great attractions as representatives from virtually every country on little old planet Earth walk past (6) ___. Ordinary people are interesting enough but if you’re really lucky you get the chance to eyeball visiting stars who attend the regular movie premieres. Despite its movie-made image of constant fog, London does get hot from time to time. Luckily for Leicester Square visitors, there’s a handily placed ice-cream emporium where you can gorge yourself on Triple Choc Brownie until one in the morning. For main-meal feed ups, (7) ___ avoid the overpriced chain-store eateries that front the Square and head instead for nearby Chinatown. The choice can be overwhelming with little to differentiate one prim Cantonese restaurant from another. Watching out for where the Chinese themselves eat is probably the best indicator of quality. Eternally popular choices include a number of small, family-run places with menus listing up to 40 dim sum dishes and other traditional offerings. 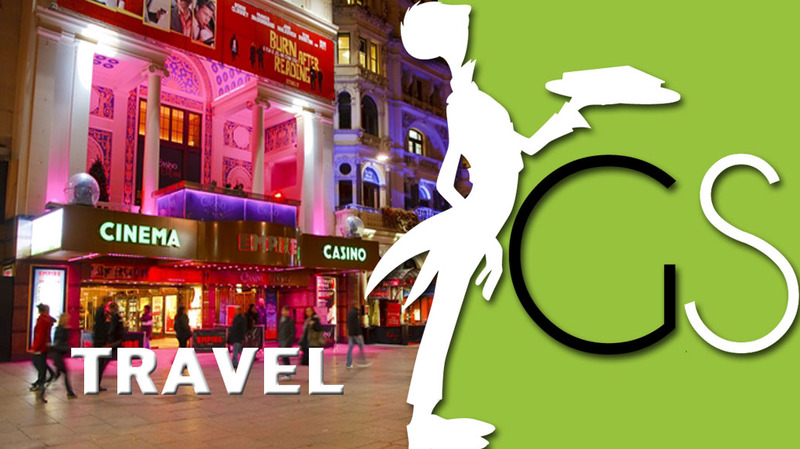 (8) ___, Leicester Square is something of a ‘must’ for tourists and Londoners alike. All you need to enjoy it fully is plenty of time and a bit of patience.